As part of our commitment to our region, the Observer-Reporter is proud to produce community events throughout Southwestern Pennsylvania. 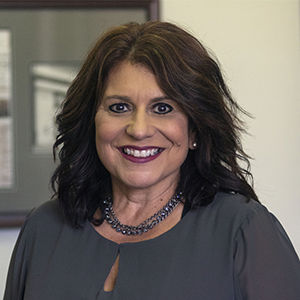 Our Events Marketing team produces events throughout Southwestern Pennsylvania that are engaging, well-attended events that bring value to event-goers, participants, vendors, and sponsors alike. Through our built-in promotions with the Observer-Reporter and its products, along with our unique partnerships in the region, there’s no better way to get exposure for your business than an Observer-Reporter Event Marketing event. Live events provide the personalized touchpoints that create positive brand associations, educate prospects, and accelerate the sales process. For vendors, we offer high-quality, well-organized events with high-traffic venues to get your products and services in front of targeted audiences that fit your business. 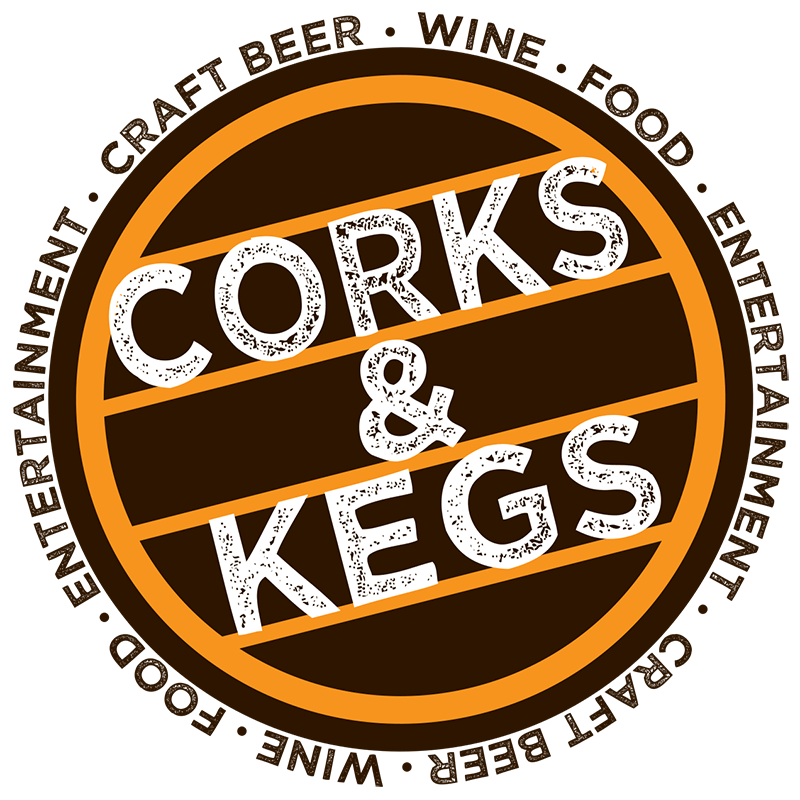 Corks & Kegs is Washington County’s premier craft beer festival and has quickly become one of the region’s largest craft beer events. This two-day event is FREE to enter, and packed with dozens of craft beers, regional wine, locally produced spirits, food trucks, live music, vendors and artisans, a classic car cruise and much more! All For Her: Inspire, Educate and Motivate is designed to focus on women’s health, wellness, well-being, inspiration, and empowerment. This one day ticketed event is filled with shopping, healthy foods, spa services, wine, entertainment and overall fun for women in an approachable forum to discover ways to take care of ourselves and loved ones. The Washington County Auto Show is an annual event that features dozens of cars, trucks, and motorcycles, and is a free event open to the public. The event features area dealerships, live entertainment, regional food trucks and restaurants, family-friendly entertainment, and local businesses and artisans in our Auto Show Marketplace. 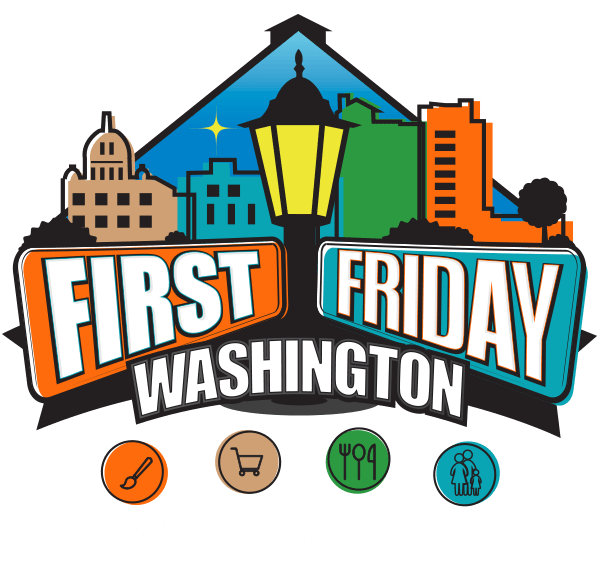 First Fridays is a monthly summer-long celebration of music, arts, culture, shopping, great food, and more in the heart of Downtown Washington. 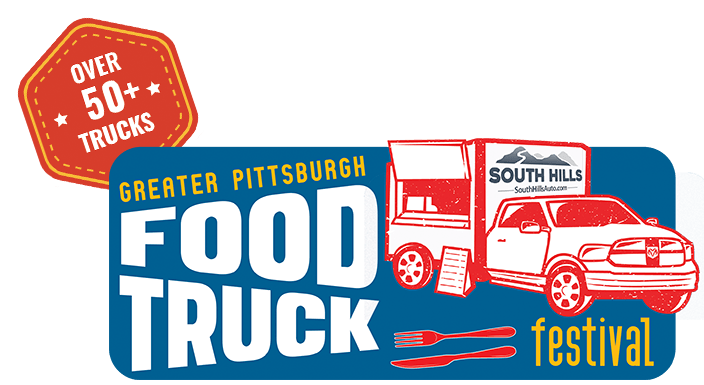 Located under the Community Pavillion on South Main Street (home of the Main Street Farmers Market), people from all over the region can meet with artists and local business owners, listen to live music and eat and drink the best of Southwestern Pennsylvania. Bring the whole family to this FREE unique experience! The Observer-Reporter Career Expo is a job fair happening each spring and fall. Job seekers can connect with recruiters and employers from diverse fields throughout our region that include health care, information technology, manufacturing, retail, human services, the oil and gas industry, and much more. Employers, recruiters, and schools can sign up to participate to get maximum exposure to find their next job candidate. The Holiday Market happens each December in Downtown Washington coinciding with the annual holiday parade. Each year, the Community Pavilion on South Main Street is transformed into a winter wonderland packed with shopping, food, children’s activities, and live holiday entertainment. Plus, Santa Claus stops by for photos with kids! The Best of the Best Awards Gala celebrates the best businesses, organizations, people and more in southwestern Pennsylvania. The community nominates their favorite businesses in dozens of categories and then votes on the top five businesses. The top three vote-getters in each category are then recognized at an invite-only Gala-type awards ceremony hosted by the Observer-Reporter, along with an accompanying special section that celebrates the winners. Farm to Fork events embraces the farm to table movement, celebrating local food, wine, and entertainment. Event-goers can sample exclusive delicacies from local and regional restaurants made from hand-grown local farms, enjoy live music, cooking demonstrations, interactive booths and artisans, shopping from regional vendors, and entertainment all day.